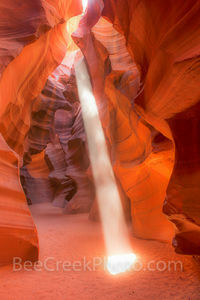 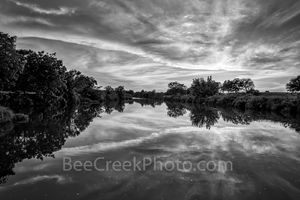 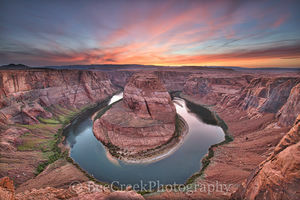 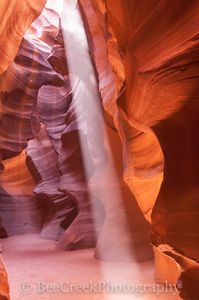 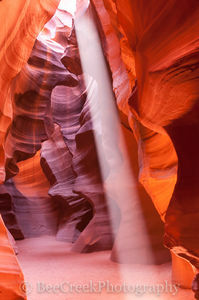 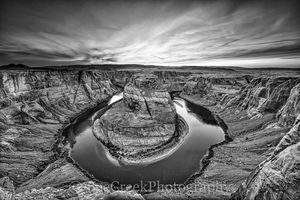 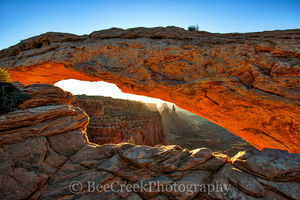 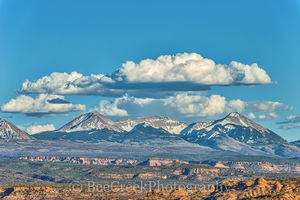 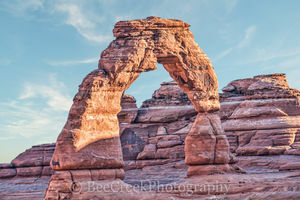 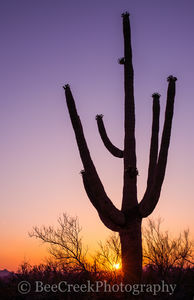 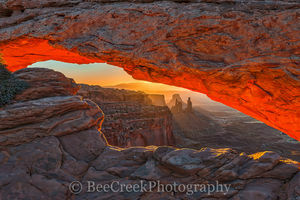 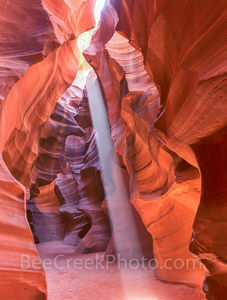 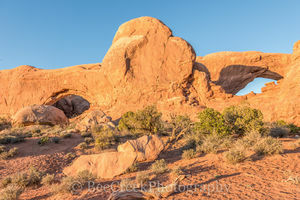 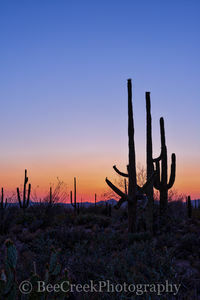 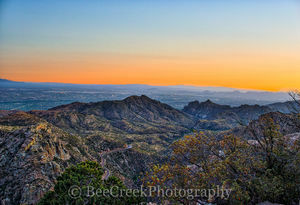 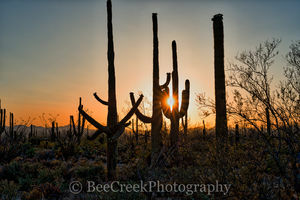 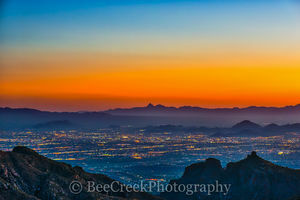 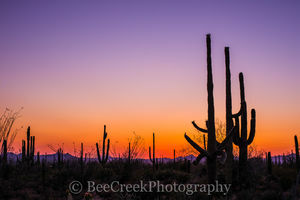 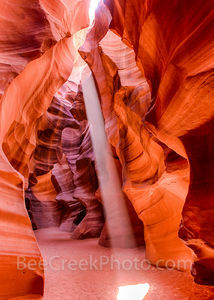 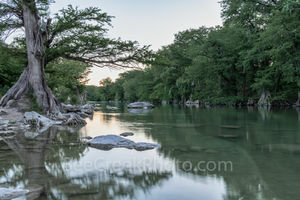 Welcome to our gallery of landscape images from the Desert Southwest in the USA. 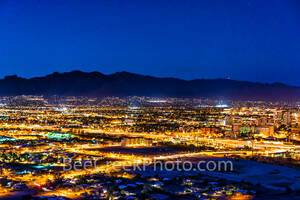 We have images from Arizona, Utal, and New Mexico . 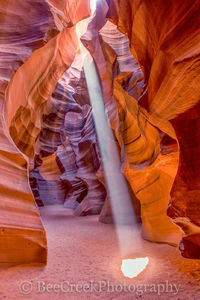 Included in this gallery are images from the Antelope Canyon, Page, Canyon de Chelly, Monument Valley, Grand Canyon, Sedona, Tuscon, Arches National Park, Canyon Land along with White Sands New Mexico.